Photo Courtesy of the Apollo TheaterThe Apollo Theater’s forthcoming season has been announced, and Jill Scott, along with Bilal, have signed on to perform for at a special event this February at the famed venue. Titled The Apollo Theater Presents AFROPUNK Unapologetically Black: The African American Songbook Remixed — A Celebration of Black Protest Music, the program will pay a homage to black protest music. Singer-songwriter Toshi Reagon and spoken-word poet Staceyann Chin also will perform and Grammy winning jazz pianist Robert Glasper will serve as creative and musical director. 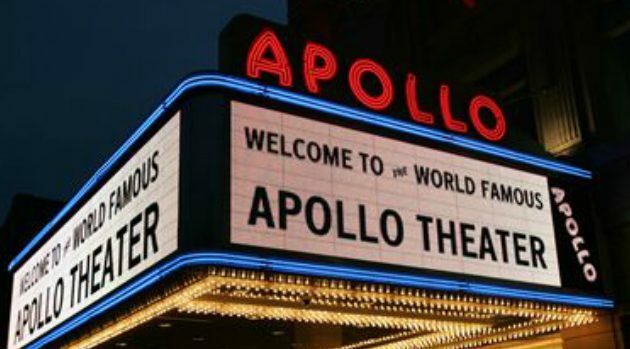 For more information, visit www.apollotheater.org.